Check out the new homes in Edmonton available at the great communities around the city. 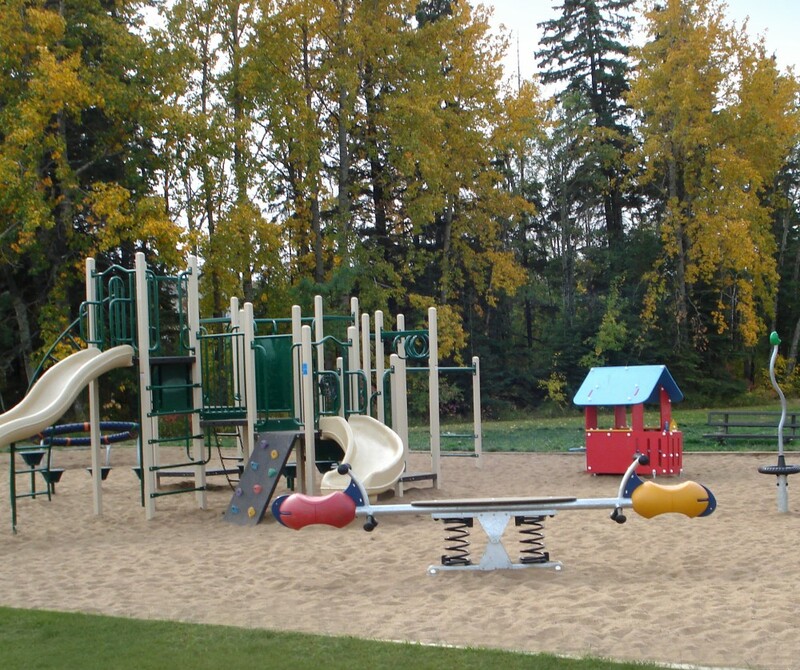 Whether you’re looking to live within Edmonton or the surrounding area, you’ll be able to find the perfect community – and home – for your family. Yes, it sometimes gets cold. That being said Edmonton has some amazing homes and communities to offer, all year round. 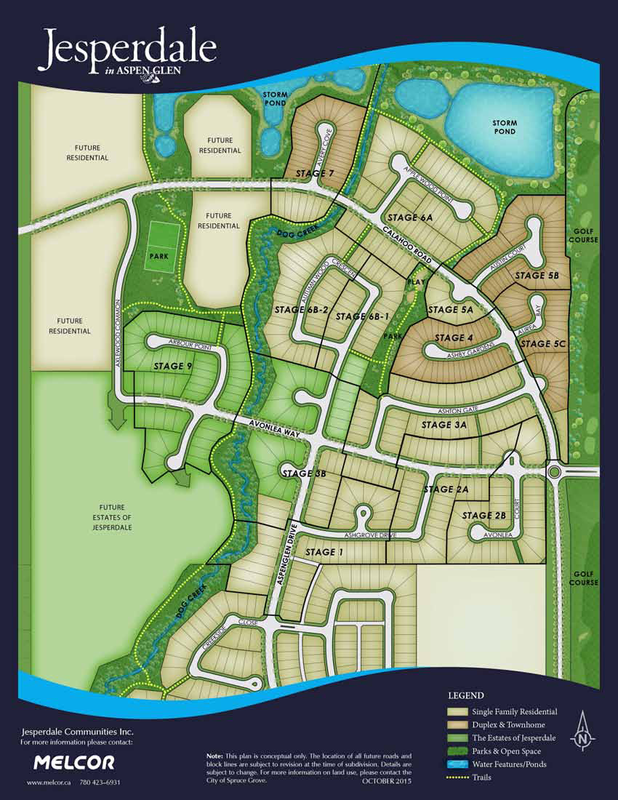 Read on for more information about the communities and home builders in this fine city. Don’t forget about the West Edmonton Mall if you’ve never been – it’s very well known across the country! The Realtors Association of Edmonton noted a decline in home purchases in 2015 and predicts a slight fall in 2016 as well. New home construction is an appealing alternative to the buying process. There is a bit more work involved with building a new home, especially for a completely custom design, but you know exactly what you are getting. Make sure you have a list of priorities and a good idea of what you’re looking for in a new home. Many of the builders in Edmonton (link below) have a show home to accompany their community. While it is still important to know what you are looking for in a new build as your home will be completely new and unique to you, a show home will give you the best idea of what to expect. It is important not just to note the house itself but the quality of the work. A show home is a great way to sample exactly how your potential new home builder will perform for you on your own house. The average home sold in one of the new Edmonton community developments is in the $550,000 range, from the $150,000 mark upwards to multi-million dollar homes. There are many locations throughout Edmonton you can consider living and where communities are all being built, not to mention the many suburbs such as St. Albert or Spruce Grove. There are two important aspects to consider when searching to live in a brand new home: the qualities of a home itself (sq. footage, bedrooms, bathrooms, etc.) and the community (location, schools, grocery stores, etc.). Be sure to find a balance in your priorities between the two and have a strong idea of what’s most important when searching for new communities and home builders. 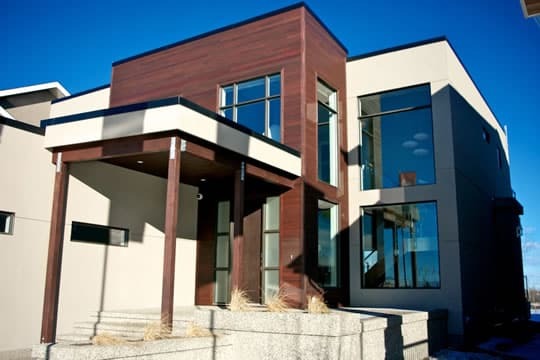 The Edmonton Home Builders Association represents over 470 professionals involved in the home building process. Our Edmonton Home Builders are companies exclusively involved in the building of your house and they can work with you to help walk you through the steps involved. Scroll through and select a number of the builders in Edmonton to contact to ensure your house gets built properly and to the standards you expect. With well over 1,000 Realtors in Edmonton alone, there are many opportunities to find the perfect Real Estate Agent for your needs. They can help you negotiate and work with the builders and developers throughout the entire process. With all the paperwork involved, it’s important to make sure you are covering all of your bases. When it comes to choosing your Realtor, don’t be afraid to contact multiple Realtors and ask them all questions – you need to make sure the fit is right!